Are you searching flats for sale in Thane? 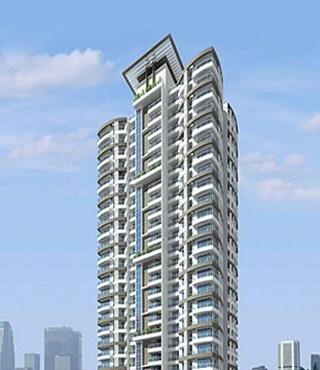 Mayfair Meridian II - is an under construction project in Thane west near thane railway station by Mayfair Housing. Book 2 BHK, 3 BHK flats in Thane at "Mayfair Meridian II" directly from the builder here at no extra cost or brokerage fee. Incubated in the womb of mother nature, Mayfair Meridian II mirrors the bewitching beauty it is enveloped in. It is considered as one of the top of the line properties in Thane that offers well designed ultra luxury flats & apartments in Thane, that amazingly escapes the noise of the city without compromising on quality standards. It's surrounding natural existence offers peace and beauty, that allures mind and enlivens the journey of life. This building is a consistent amalgamation of solace and style that's wonderfully crafted bearing in mind all your needs. 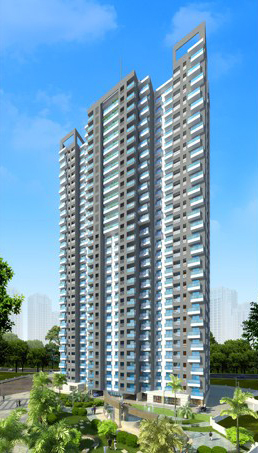 Home buyers can be sure that the price of Mayfair Meridian II is economical for anyone looking to buy property in Thane. With superb ventilation, uncluttered wide space Mayfair Meridian II is definitely one of the best new projects in Thane that's ideal for home buyers looking to buy reasonably low budget & cheap flats in Thane. Bookings are open at Mayfair Meridian II for ready possession flats in Thane. So hurry up and book a 2 BHK & 3 BHK flats in Thane at Mayfair Meridian II & live in one of the cosiest and most coveted locations in the Thane. The Towers offers 2 BHK, 3 BHK Flats in Thane near Railway Station. It lies adjoining Bayer India Ltd.
Tower 1 in the proposed building will have 8 flats on each floor, 2 / 2.5 / 3 BHK (Tower 1 Phase 2). 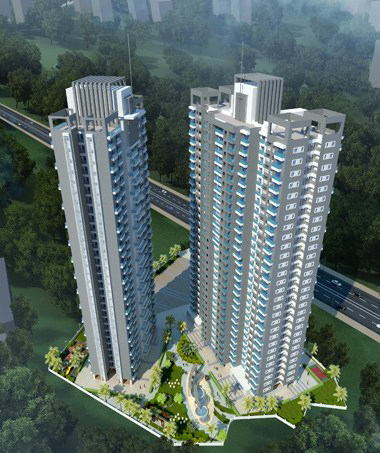 Tower 2 in the proposed building will have 4 flats on each floors, All 2 BHK Combination option of 4 BHK possible. 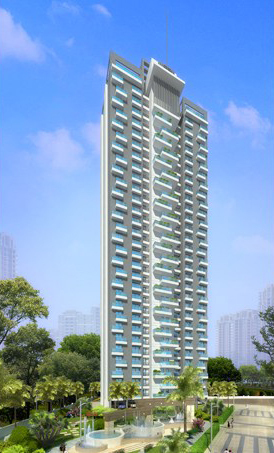 The Tower has exclusive 2 BHK apartment with spectacular views of the landscape garden and Thane creek. Every apartment is well laid-out and planned to the last detail with premium finish. 2 High speed reputed brand Elevators. 100% Protective Acrylic Paint on External Walls. Well treated Towers with Water Proofing Treatment and Anti-Termite Treatment. Safeguarded with High Tech Security System. Secured by DG backup for common areas and elevators. Ample Children’s Outdoor Play Area. Picturesque Landscaped Garden with Water Bodies and Fountains.